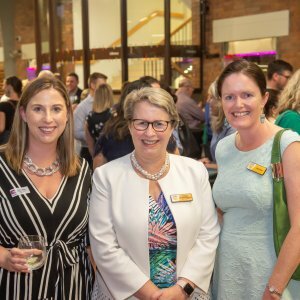 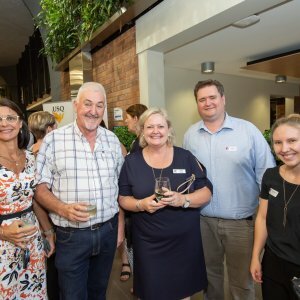 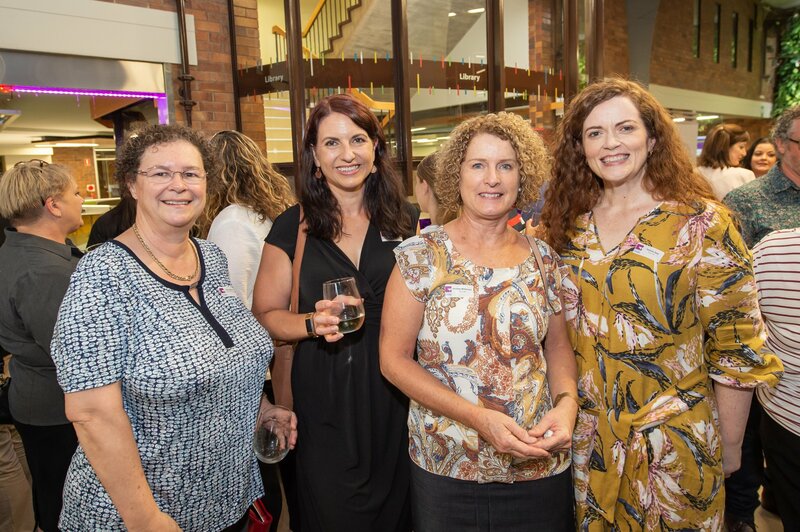 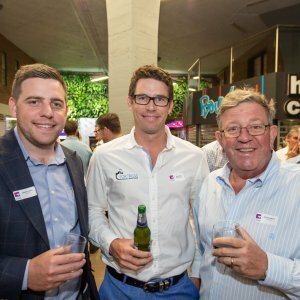 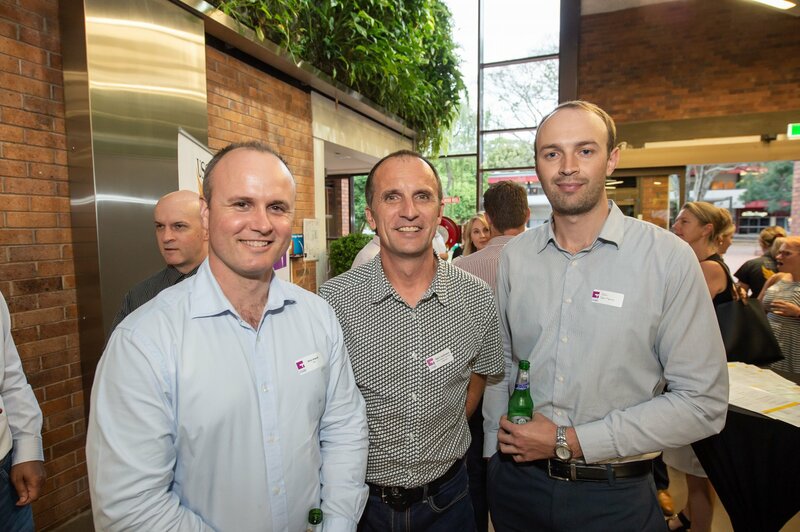 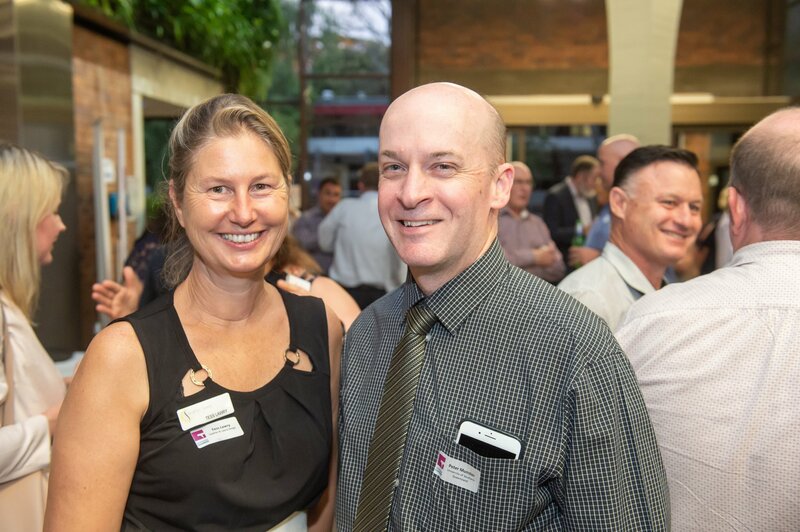 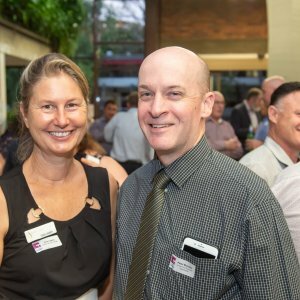 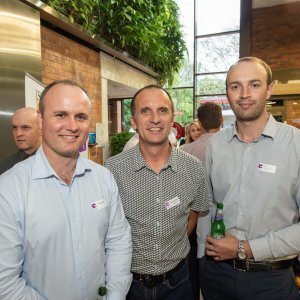 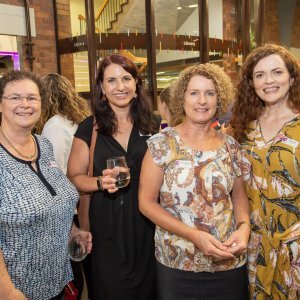 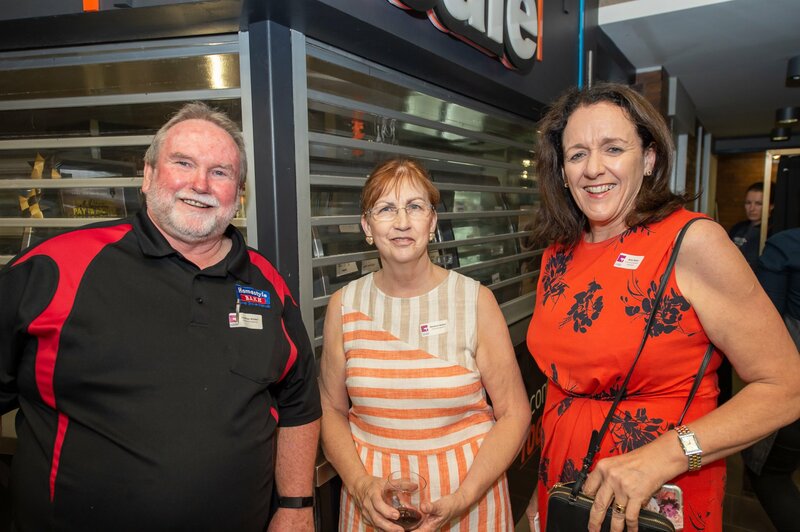 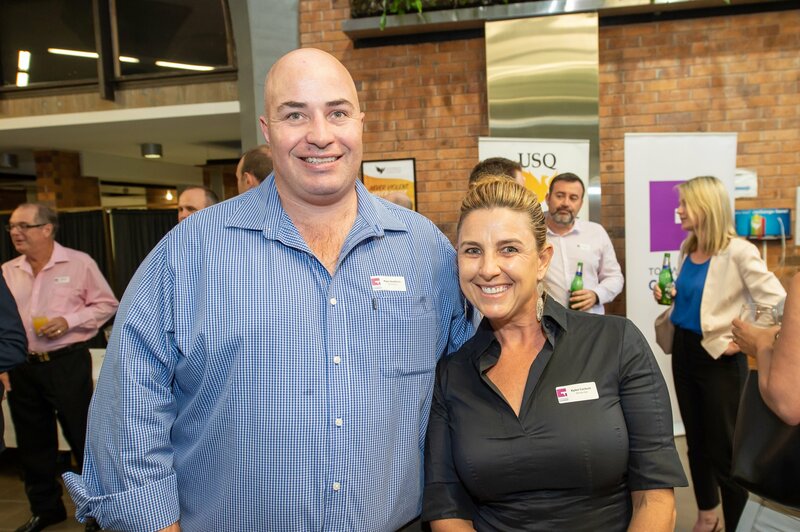 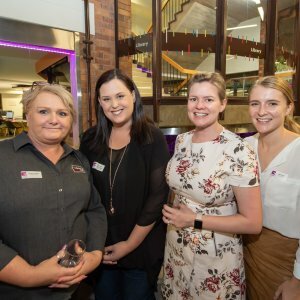 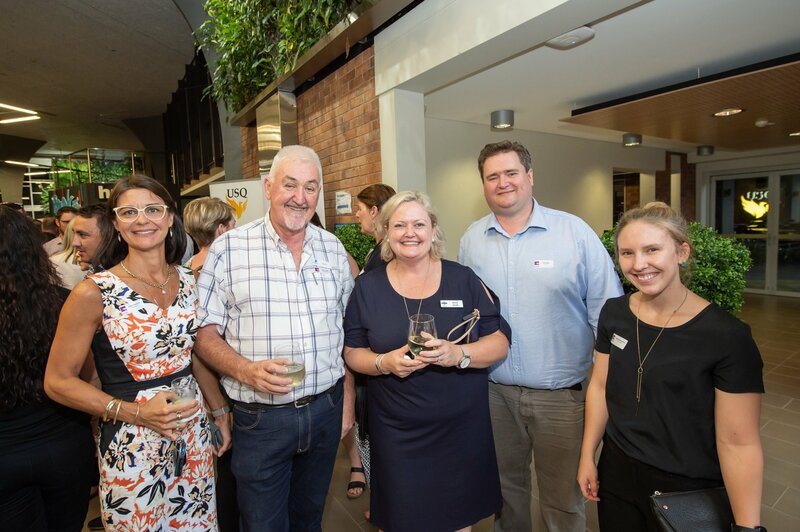 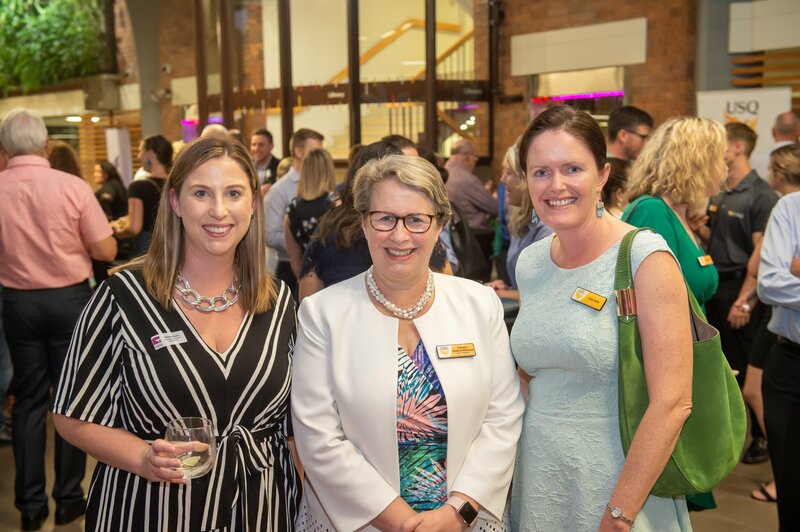 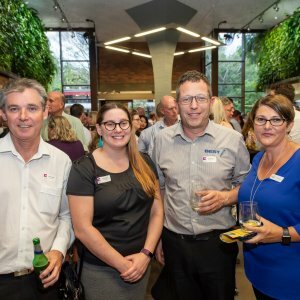 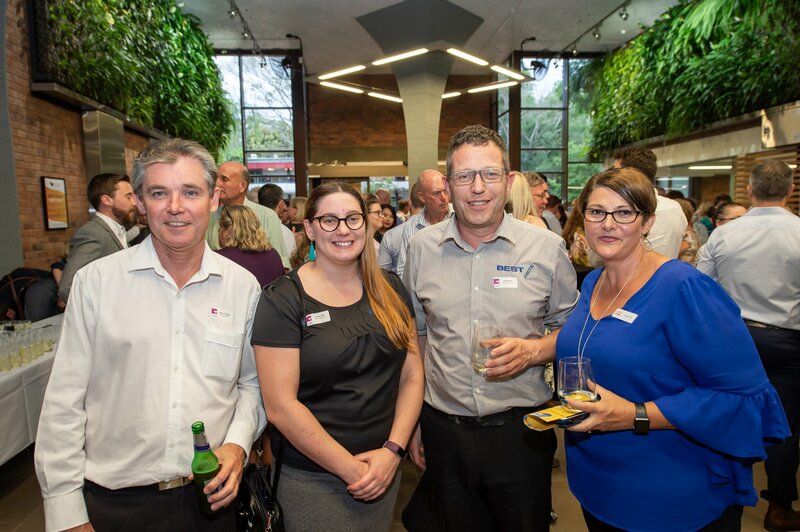 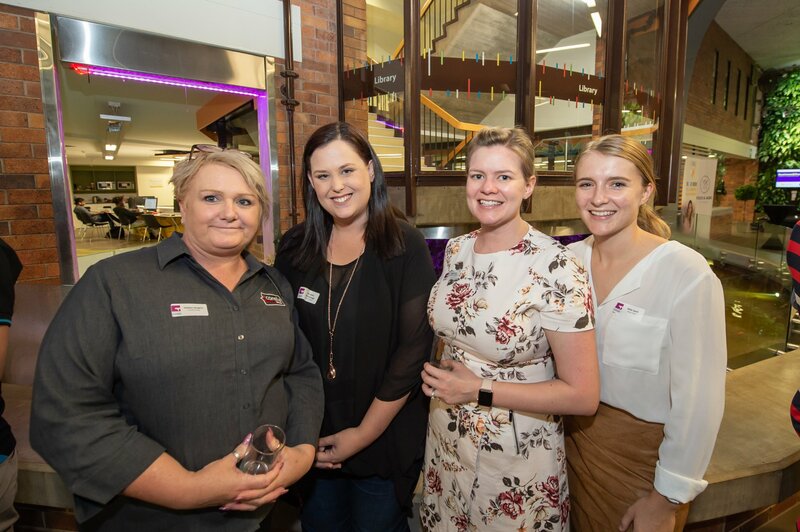 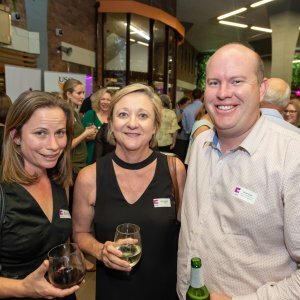 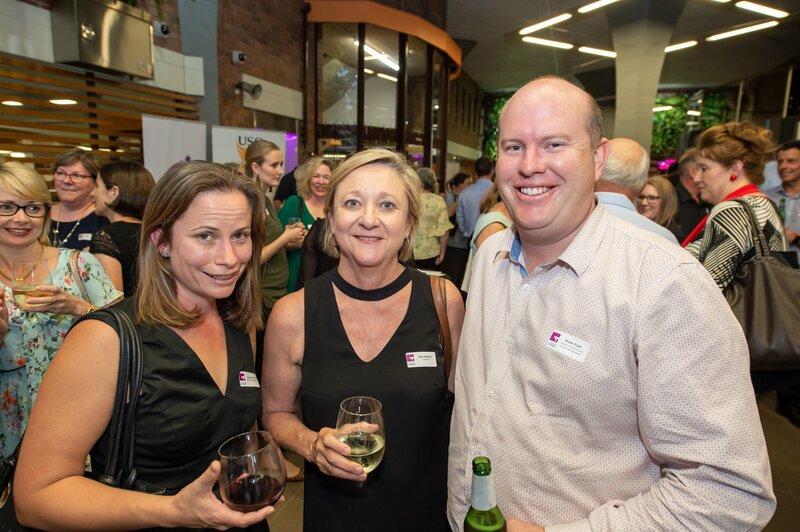 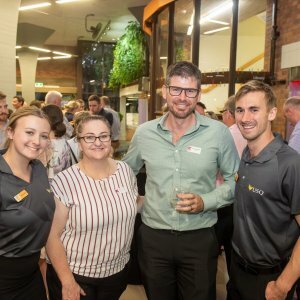 Toowoomba Chamber of Commerce in partnership with University of Southern Queensland hosted its first monthly networking evening for the year on Wednesday 23 January with foundation sponsor University of Southern Queensland. 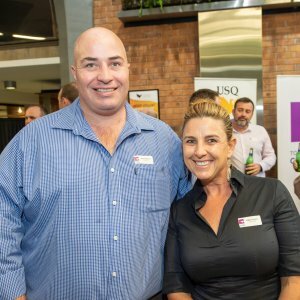 Business @ Dusk is Toowoomba’s premier, monthly networking event, creating Business to Business networking, showcasing members and facilitating growth opportunities that will overall strengthen the Toowoomba business community. 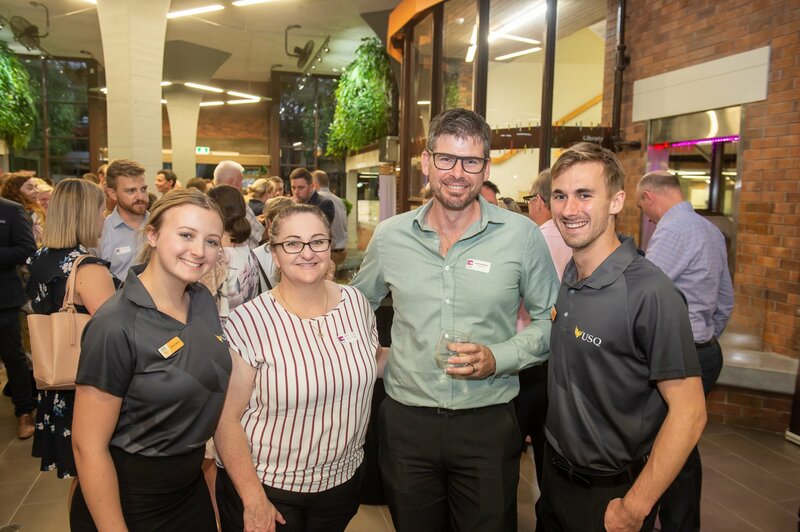 The evening gave attendees the opportunity to hear how USQ is evolving in 2019 with the introduction of USQ Upskill mini education courses, Aviation studies and the Become More campaign to help students go beyond what is expected and create more opportunities for themselves. 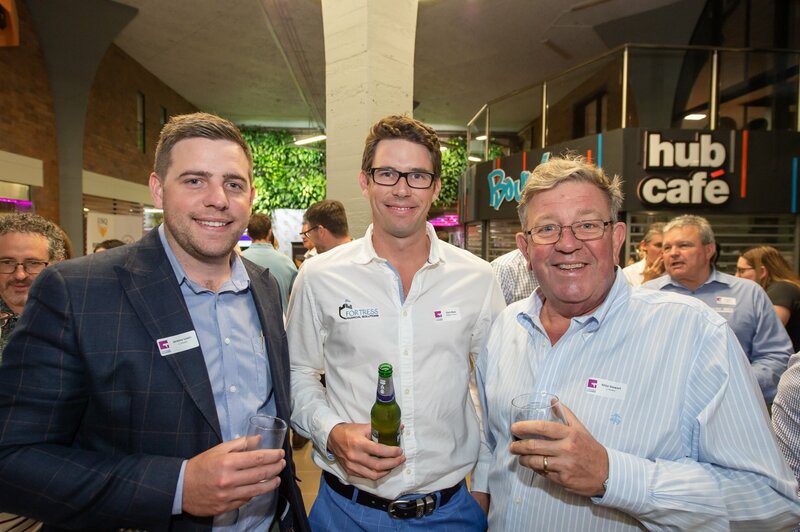 The next Business@Dusk event will be hosted by Aspect Joinery at its new showroom on Wednesday 2o February. 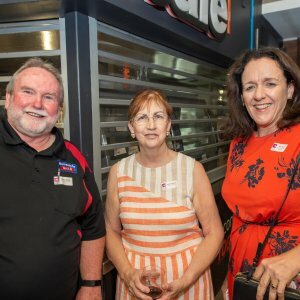 Readers also enjoyed our socials form Gabbinbar Soiree.